As you continue to advocate for your patients and the NP profession, it’s crucial to have an understanding of the viewpoints, positions and legislation concerning NP practice within your state and the U.S. as a whole. The Federal Trade Commission (FTC), as part of its ongoing work preventing anticompetitive business practices and promoting consumer choice, evaluates state licensure regulation for advanced practice registered nurses (APRNs). In March 2014, the Federal Trade Commission (FTC) issued a policy paper titled “Policy Perspectives: Competition and the Regulation of Advanced Practice Nurses,” urging state policymakers to “be cautious when evaluating proposals to limit the scope of practice of Advanced Practice Registered Nurses” and noting that NPs in the health care marketplace could provide consumer and health system benefits. The policy paper sets forth recommended principles for evaluating licensure regulation. The following APRN-related state-specific FTC advocacy filings address consumer choice and competition. Additional FTC advocacy filings on an array of health care issues can be found on the FTC website. 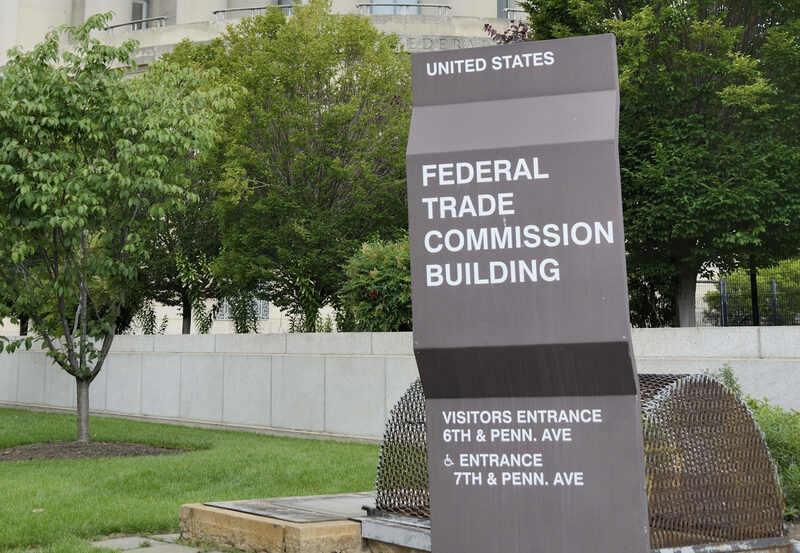 In January 2018, the FTC responded to a request for comments on Pennsylvania House Bill 100. In February 2016, the FTC responded to a request for comments on West Virginia Senate Bill 516. In November 2015, the FTC responded to a request for comments on South Carolina House Bills 3508 and 3078. In April 2015, the FTC responded to a request for comments on Missouri House Bill 633. In May 2014, the FTC responded to a request for comments on Missouri House Bills 1481 and 1491. In January 2014, the FTC responded to a request for comments on Massachusetts House Bill 2009. In March 2013, the FTC responded to a request for comments on Connecticut House Bill 6391. In September 2012, the FTC responded to a request for testimony on West Virginia’s laws governing APRN scope of practice. In April 2012, the FTC responded to a request for comments on Louisiana House Bill 951. In March 2012, the FTC responded to a request for comments on Kentucky Senate Bill 187. In May 2011, the FTC responded to a request for comments on Texas Senate Bills 1260 and 1339. In March 2011, the FTC responded to a request for comments on Florida House Bill 4103.